You’ve been working hard to introduce your business to as many potential target customers as possible – the ones who will find your products irresistible, and eagerly spend money. You’ve done it through SEO, social networking, press releases, article marketing and perhaps even a pay-per-click campaign like Google AdWords. In short, you’ve used all the traditional (and not so traditional) ways that help online business catch on like wildfire. But have you considered Facebook advertising yet? If not, you may not be aware of this comparatively new source of targeted customers – the sort who you may not be able to reach by traditional means. 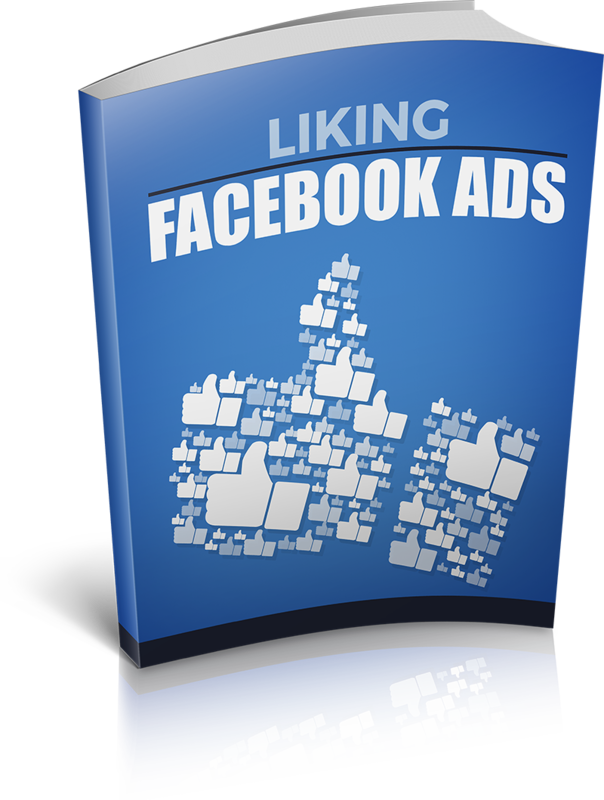 An estimated 66 percent of active Facebook users take the time to log into Facebook each and every day. That’s some 1.47 billion people coming to this site daily. 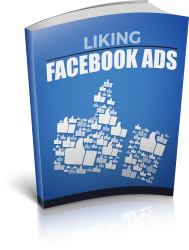 The amount of time people spend on Facebook means there is an advertising goldmine waiting for you. Just think of all the new people you could expose your brand to with very little effort. Facebook isn’t a site that people login to and leave right away. As of June 2018 an estimated 57 trillion minutes are spent by users on the site each and every month. This means a lot of time clicking through pages and gaining exposure to ads and plenty of other materials.